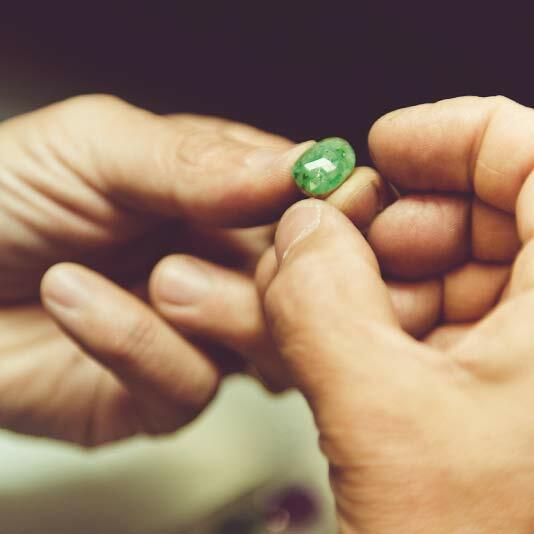 Three generations and over 100 years of dedication to the craft demonstrate the wisdom of the path taken by TOUS. The origins of TOUS date back to 1920, when the young apprentice Salvador Tous Blavi started out in the watchmaking business. In 1930, he moved to Manresa (Barcelona) and opened his own establishment, where he was joined in 1953 by his son, Salvador Tous Ponsa,who, with his future wife Rosa Oriol and their four daughters, transformed the business into what we know it as today. Salvador Tous Blavi was by now a young apprentice watchmaker in Montblanc (Tarragona, Spain). At the age of 21, Salvador Tous Blavi and his family moved to Manresa where he worked as a watchmaker. 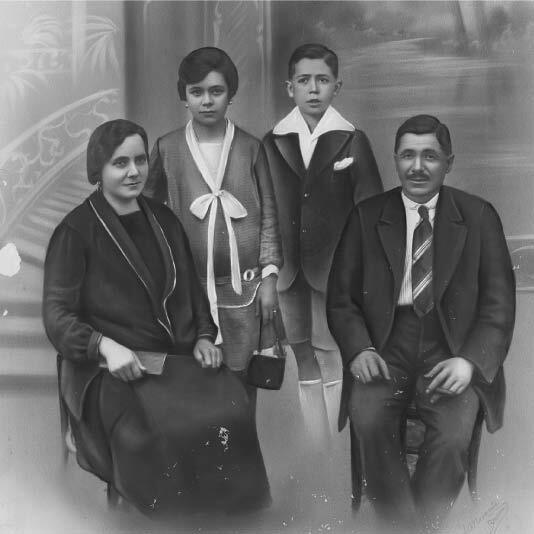 Salvador Tous Ponsa and Rosa Oriol Porta got married and took over the family business. 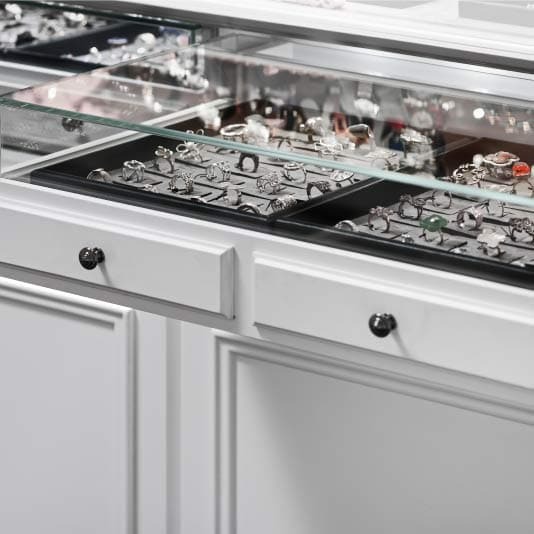 Rosa set up a small jewelry workshop back shop and customized special pieces of jewelry. 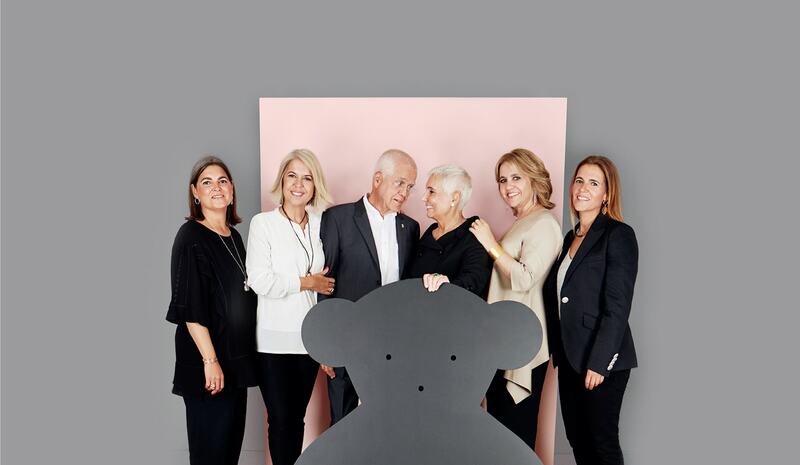 The TOUS bear was born. Beginning of expansion in Spain with the opening of a store in Lleida. 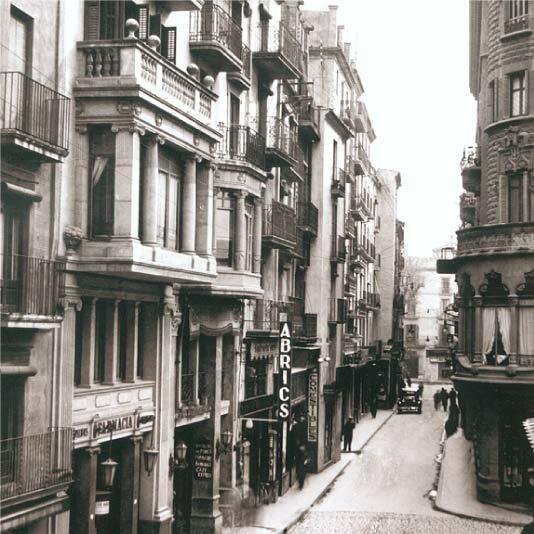 Opening of the first store in Barcelona, which became an immediate success. 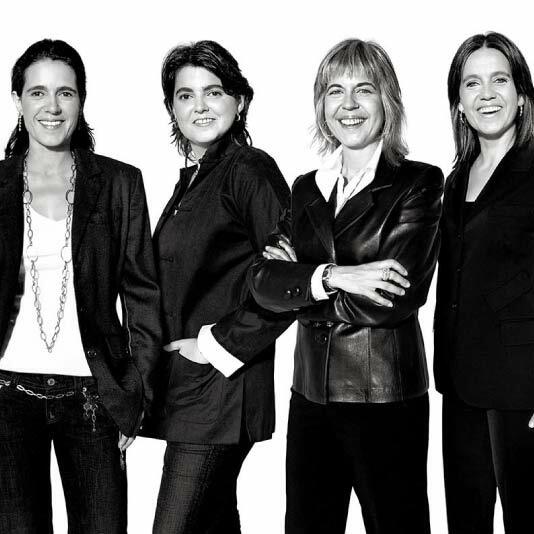 Rosa, Alba, Laura and Marta gradually joined the family business. 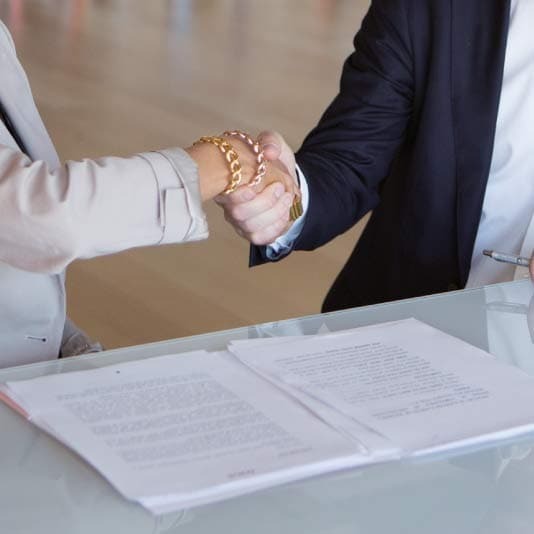 Internationalization with the opening of the first stores in Japan, the US and Germany, and the consolidation of participated companies in Spain. 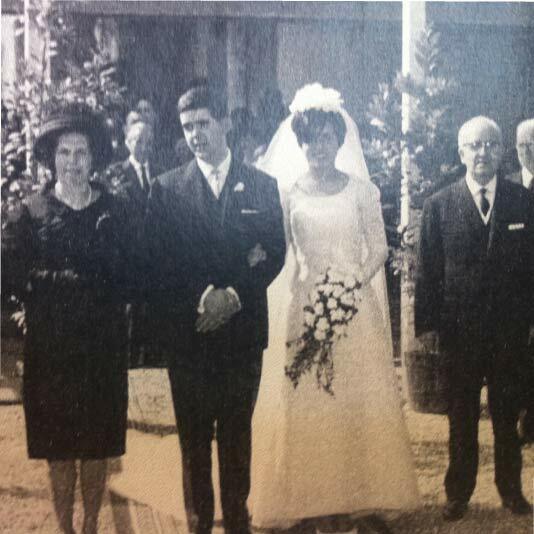 Pioneers in hiring a brand ambassador, Eugenia Martínez de Irujo, the Duchess of Montoro. 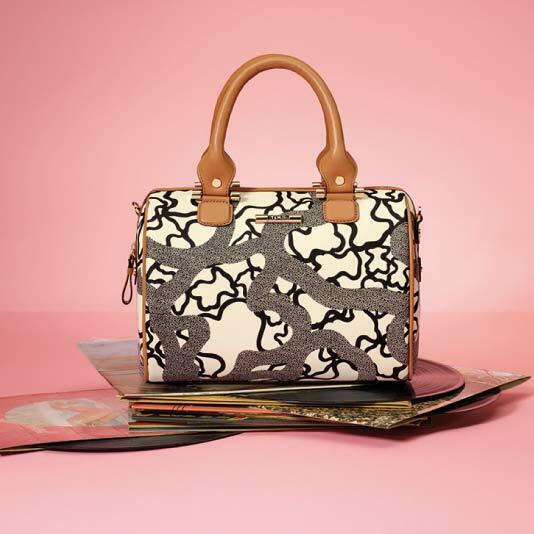 TOUS decided to diversify and extended its business to fashion accessories, bags and perfumes. 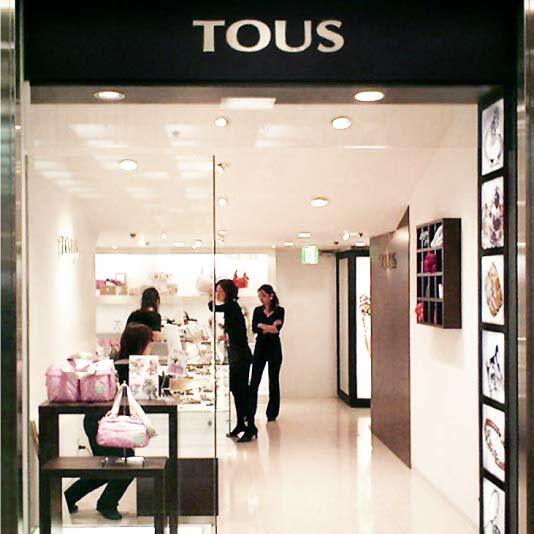 TOUS opened stores in New York and Paris (2004) subsequent to opening one in Mexico (2001). Opening of the new HQ on premises of more than 10,000 m2. 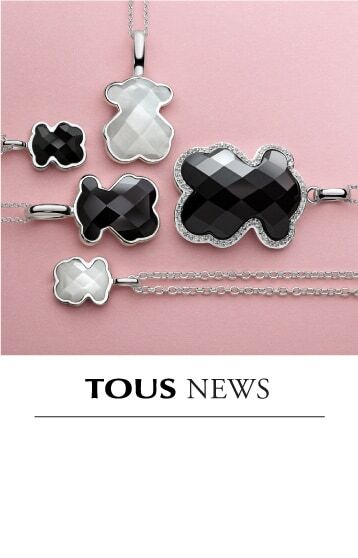 TOUS started selling online in 2006. A new generation takes over. 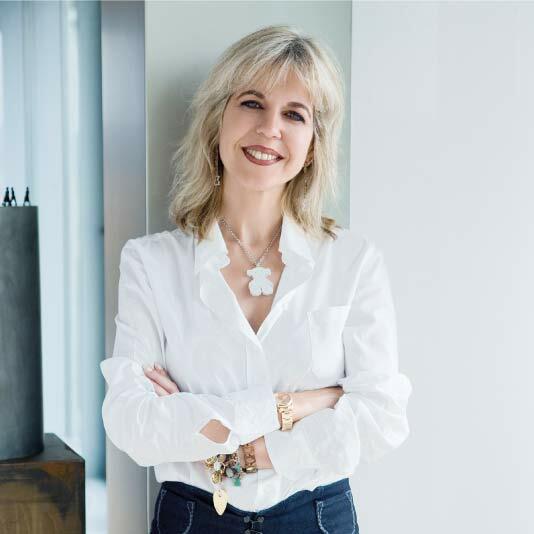 Alba Tous became the Chairwoman in 2009 and Marta Tous took charge of R&D. 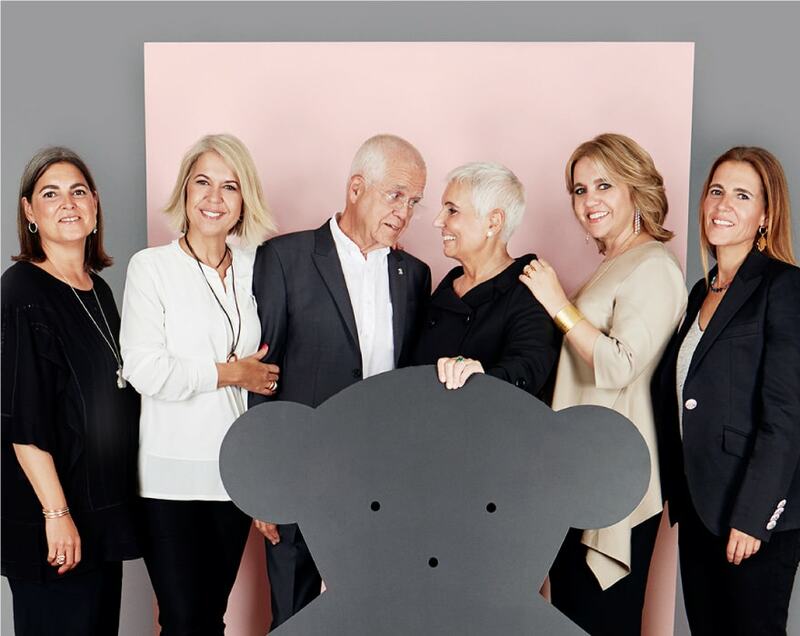 National and international growth Acquisition of the TOUS (TATO) and TOUS & TOUS (accessories) workshops. New store concept with attractive open plan spaces designed to deliver a TOUS experience. 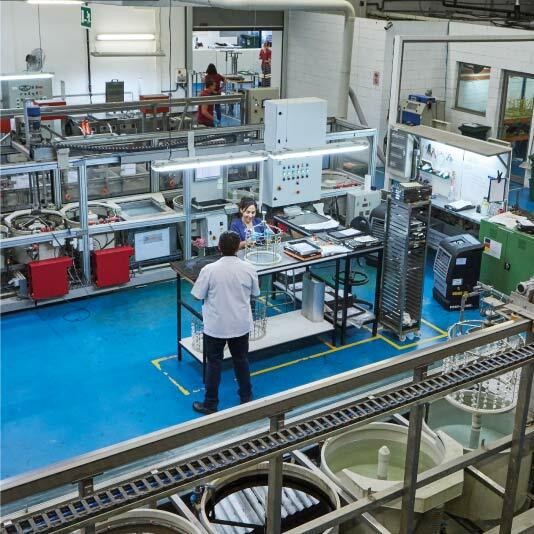 TOUS fast tracks its international operations by joining the Partners Group. 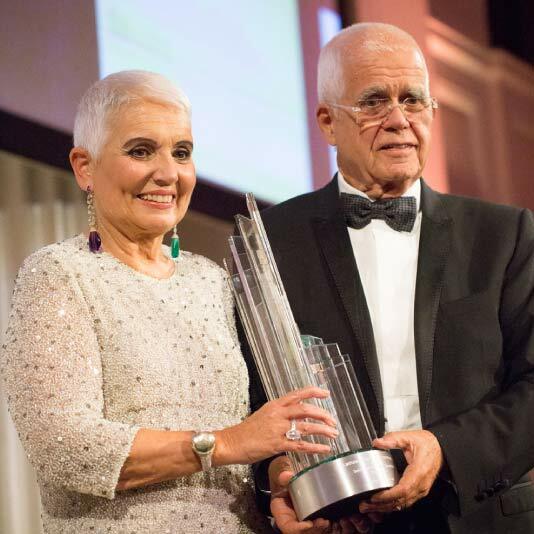 Rosa Oriol and Salvador Tous received the 2016 Business Leader of the Year Award from the Spain-US Chamber of Commerce. 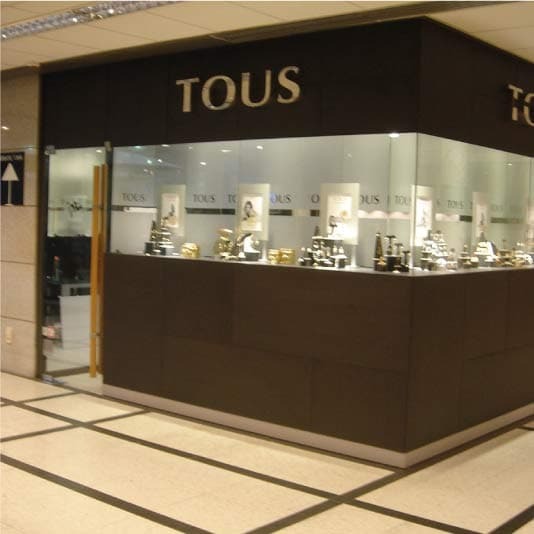 TOUS had subsidiaries in Moscow, Shanghai, Mexico City, Miami and Spain. Review and development of its new corporate culture. 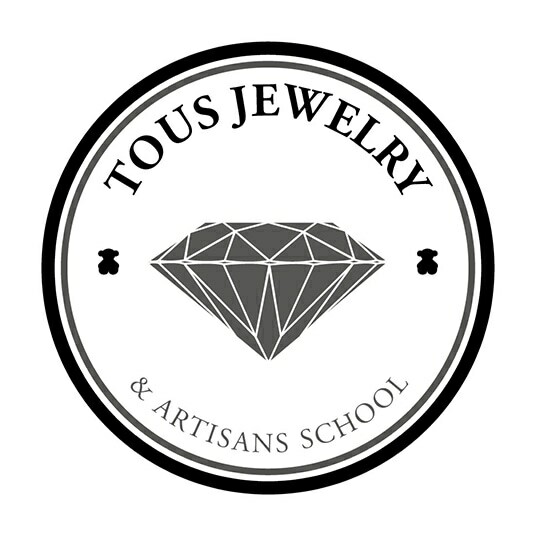 Creation of the TOUS School of Jewelry and Craft Trades. 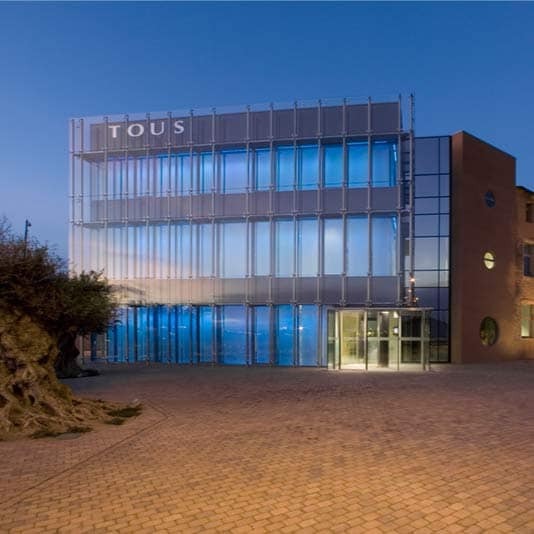 Opening of the TOUS archive (HEF) and museum. Membership of the Responsible Jewellery Council.